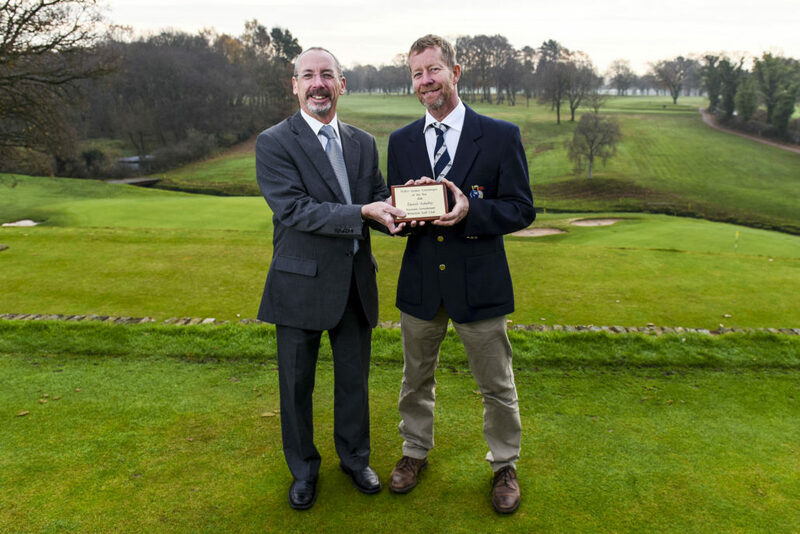 Greenkeeper Award Nominations Double: The number of entries into Toro’s Student Greenkeeper of the Year Award last year increased with over double the amount from employer nominations. This is a fact attributed to commitment to career learning from golf club employers, course managers and head greenkeepers, says David Cole from award sponsor Reesink Turfcare. Proving the point in 2018 was course manager Steve Oultram from The Wilmslow Golf Club who nominated Daniel Ashelby winner of the Student Award and course manager Jon McMullen from Lee Park Golf Club who nominated winner Danny Patten for the Young Student Award. Steve is heading to the Golf Industry Show in San Diego in February as part of his prize for nominating Daniel, while Jon has won a trip to Vidauban Golf Club in the South of France, one of the most exclusive European golf clubs there is, for nominating Danny. Steve views the all-expenses paid trip to San Diego for nominating Daniel in his bid to win the coveted trophy as a great opportunity to bring home to Wilmslow first-hand knowledge on the latest products and services to benefit the golf industry. Meanwhile, as only the third winner of the Young Award, Danny Patten has cemented his position as one of the very best young greenkeepers in the country, and Jon is excited to have the chance to visit Danny at Vidauban Golf Club. David Cole, managing director of Reesink Turfcare who was first involved in the awards in 1993, says: “We are very proud of the status the Student Award holds within the industry and the opportunity it has provided for career advancement over the years. The fact that employers are showing they do too by nominating their talented greenkeepers is a promising sign for the future of the industry. Both employers and lecturers can make nominations. 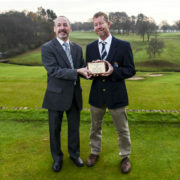 Visit reesinkturfcare.co.uk/sgoty to find out how to make a nomination into the 2019 awards.